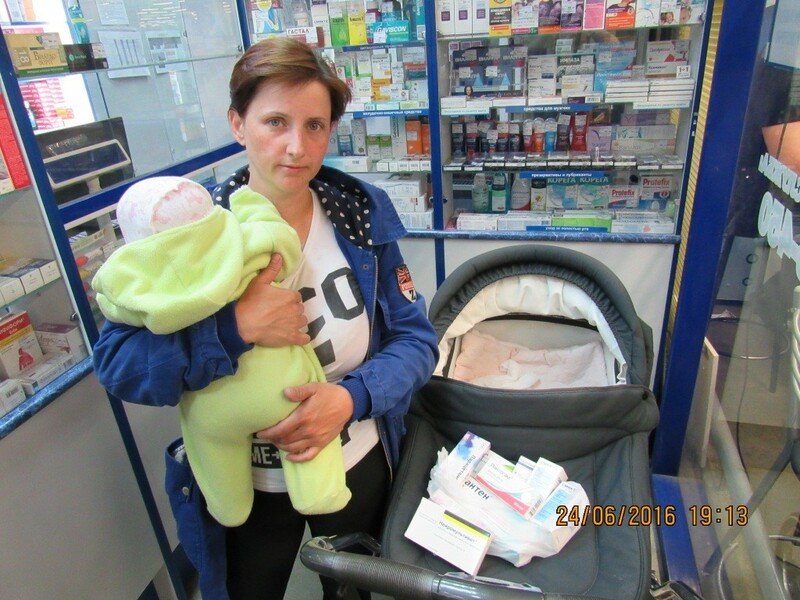 The Russian Relief Service’s programme ‘Mother and Child’ was established in 2016 and has been providing provisional shelter and care for more than 50 families with young children. Social workers organise daily support for the mothers and their babies, including medical visits and nutritional advice. The project has been expanded, on the request of the Russian government, and participated in a one-off campaign for emergency food assistance, providing for 125 families.